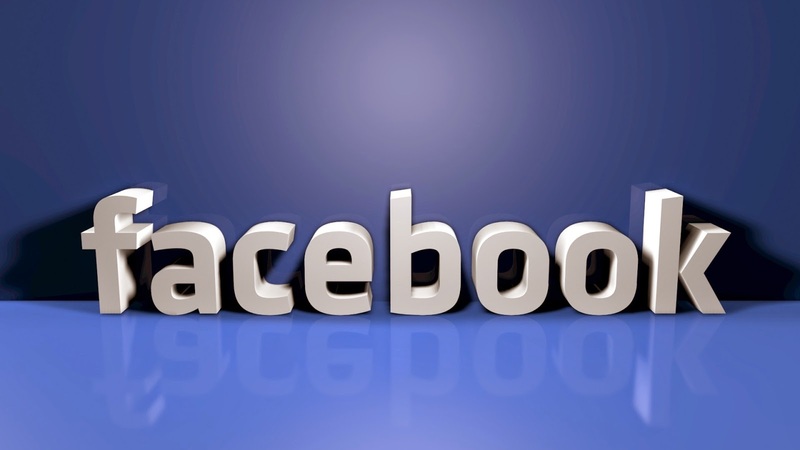 Facebook is the world's second biggest website and has over 1 billion active users. 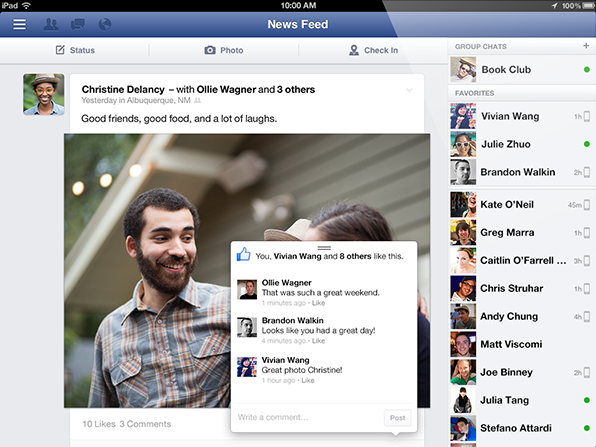 We use it on daily bases but still many of us don't know much about Facebook. 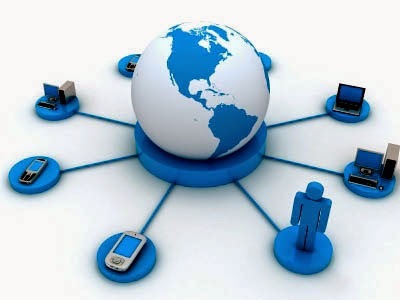 Facebook was formed on the 4th of February 2004 to connect the people of the world. In the start only the students of Harvard University could get a membership but then it expanded to other universities and eventually it became public. 1. Why is Facebook Blue? 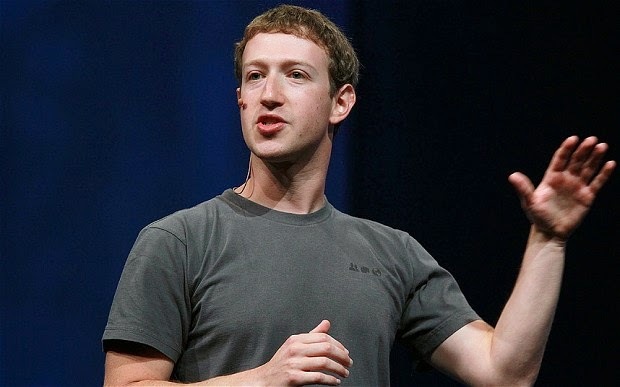 Did you know that the CEO of Facebook, Mark Zuckerberg can't see red and green? He is red-green color blind. In Mark's own words "Blue is the richest color for me, I can see all of blue". You can even get a nail polish of the exact color from the Facebook's campus store. Mark's color blindness is the reason that Facebook is all blue. 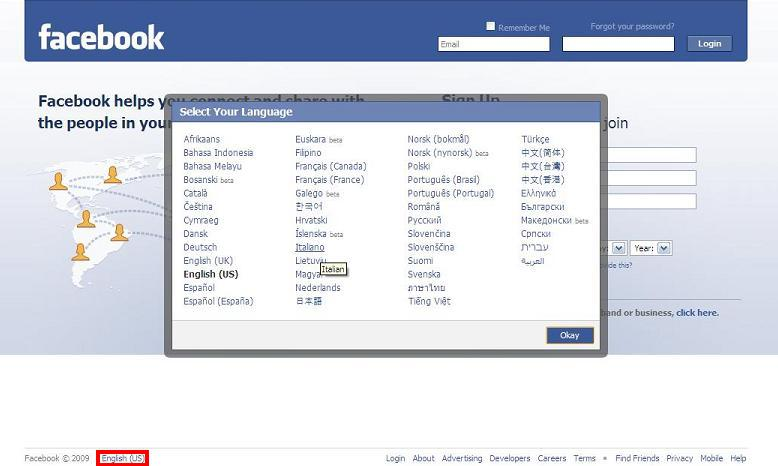 Facebook supports 70 different languages. You can choose any language you want. The process is simple. Go to your home page and click on your language at the bottom of the right column. You can change your language from there. 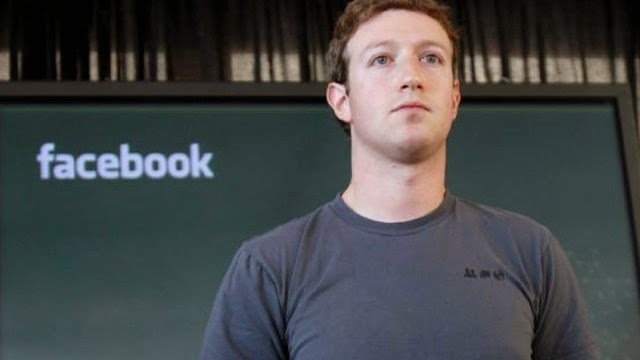 Zuckerberg is not very interested in the different colors and styles of shirts. He usually just wears a greay t-shirt with a hoodie. He rarely dresses up. When he wore a suit in a event with Barak Obama, the president introduced himself with the following words: "I am Barak Obama and I am the guy who got mark to wear a jacket and a tie." In July 2006 Yahoo made an offer of $1 billion for Facebook but Zuckerberg turned it down. According to him he loved his site so he didn't want to sell it. It was clearly a wise decision as Facebook is now worth $135 billion. 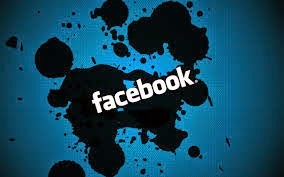 In the month of September in the previous year Facebook had 250 billion pictures. It means that 4000 pictures are uploaded on Facebook every second. According to a study by Nokia that's 4% of the pictures ever taken. 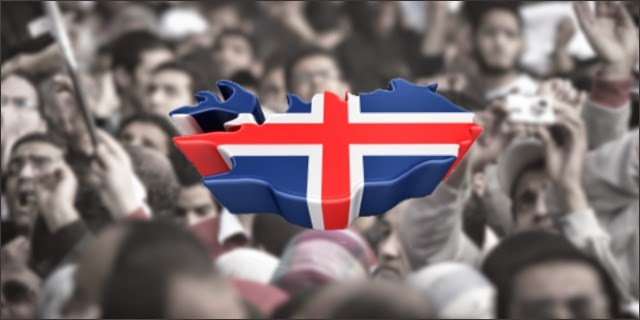 Iceland wrote its constitution again after the financial crisis of 2008-09. This time they wore it by taking suggestions from their citizens by using Facebook. 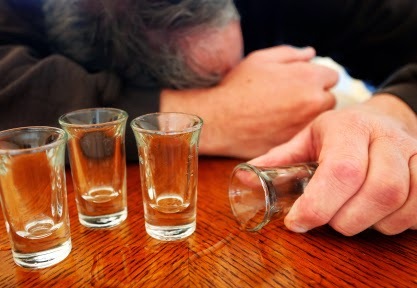 According to a YouGov poll 3 quarters of the pictures of all the UK's Facebook users showed someone drunk. The users were to report the estimated number of such pictures to the poll. INTERVIEW: Fiverr's Top-Rated Seller Marc aka Anarchofighter Buys a Home Within a Year with Fiverr Money! Mark is not a fan of Twitter. He has only twitted 19 times since he made an account there. Twitter has less number of users but is better in handling breaking news. 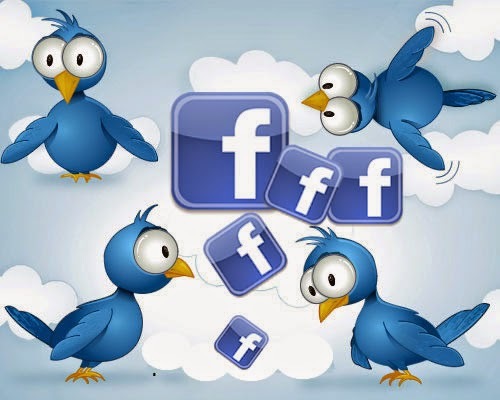 Facebook is also working on this aspect but until now Twitter is leading. 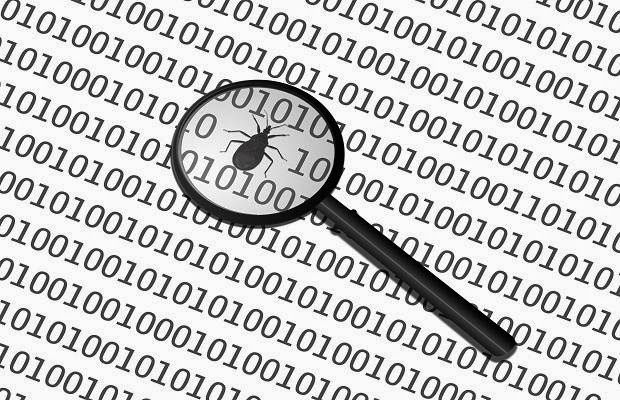 Facebook rewards the people who report bugs in the code. The largest prize given until now is $33,500. 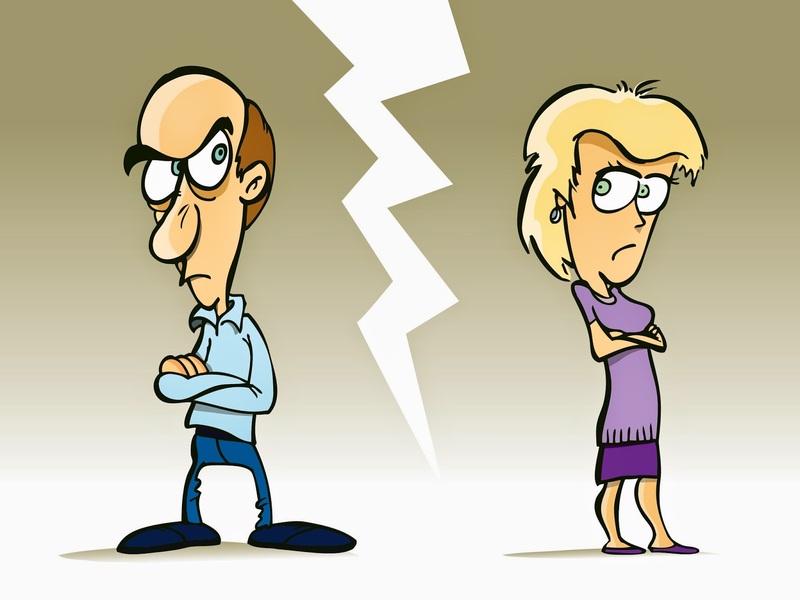 According to a UK-based legal firm one third of the divorces filed in 2011 had a reference of Facebook. When Mark was asked in an interview that why he wears so many t-shirts he answered that he was forced to wear boarding school uniform for a long period of time. When Mark was asked that how was he and his team able to make Facebook this much successful he said that they were trying to connect the world while others were doubting about it.